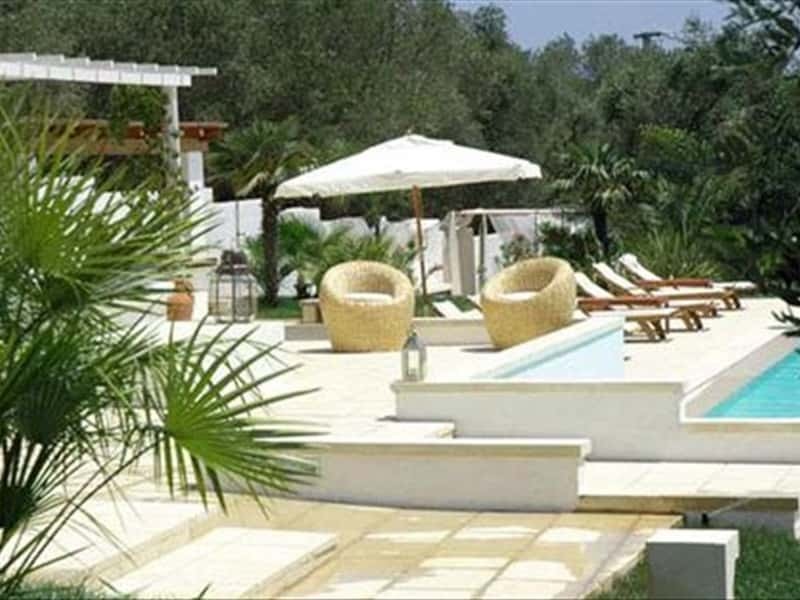 The Tenuta Centoporte is an oasis of peacefulness located along the old road between Otranto and ancient Giurdignano. 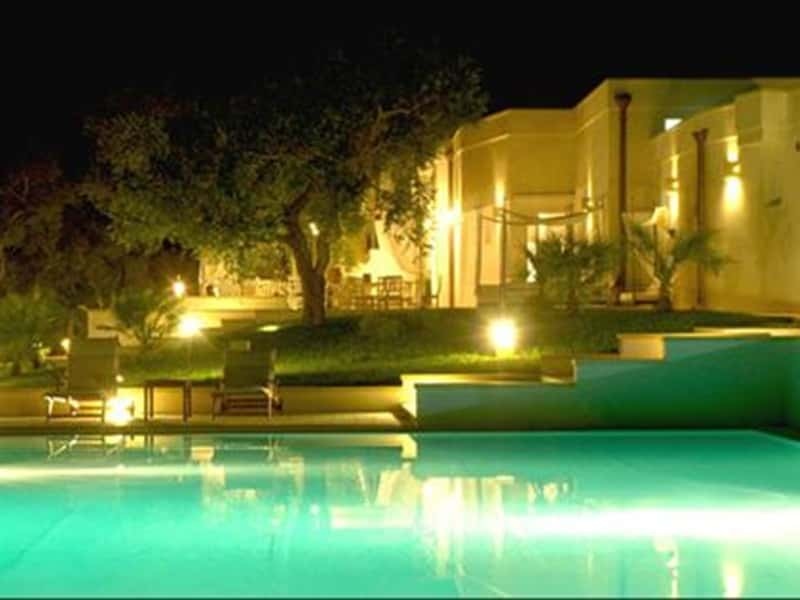 It is a four star Resort Hotel where it is possible to spend a pleasant vacation within elegant and distinguished atmospheres, indulging by the warm Salento brightness. 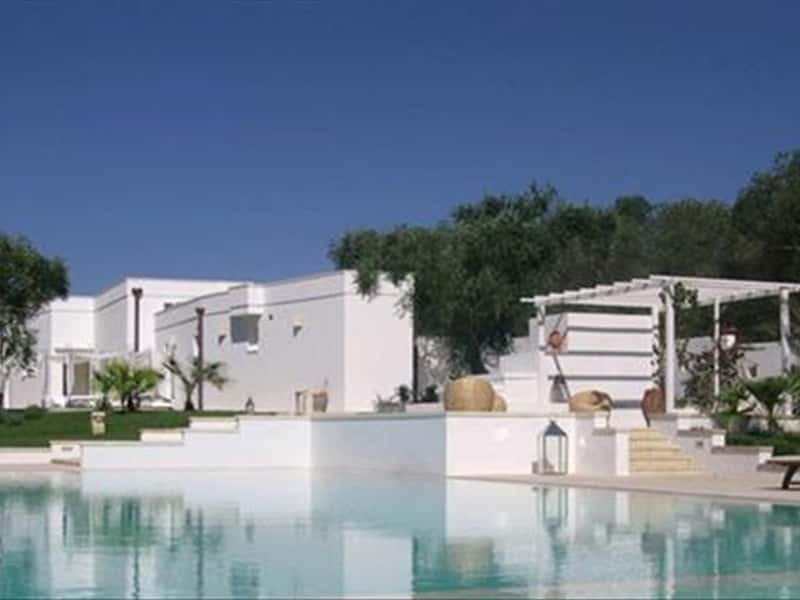 The Tenuta Centoporte Hotel Resort offers to its clients a wide range of services; from the restaurant with typical salentino cuisine to the fantastic swimming pool with hydro-massage corner, our objective is always the same: making our customer living an unforgettable and relaxing vacation. 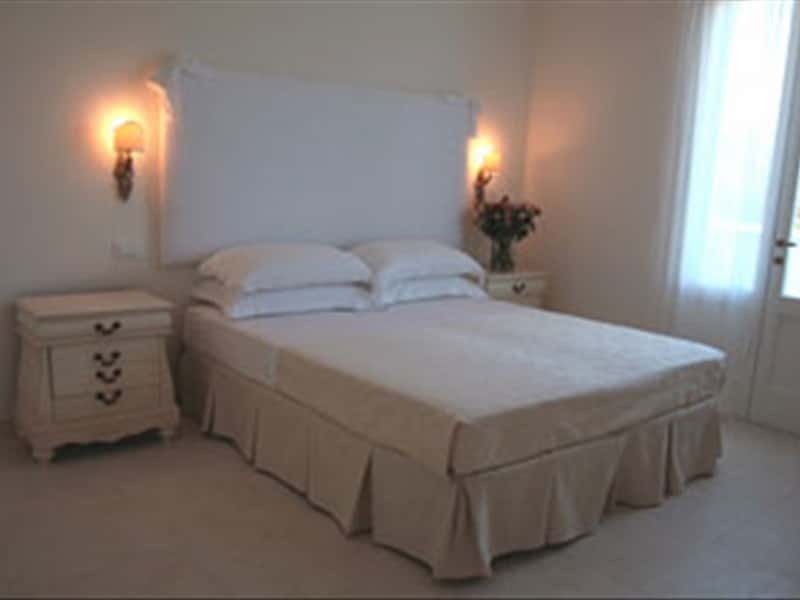 The Tenuta offers four types of rooms: standard, classic, superior and suite, all of them providing our clients with every comfort and that follow the ancient salentino country houses style, corresponding to an excellent solution for those who seek an elegant and relaxing vacation. We have been thinking of several routes that will definitely help you discovering and wholly understanding the appeal of Terra d'Otranto. From the Resort Hotel Tenuta Centoporte going through the most exciting places of the salentino culture and folklore. This structure web page has been visited 24,131 times.